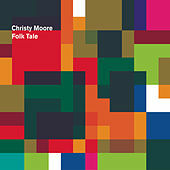 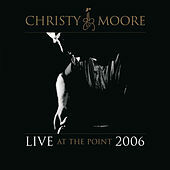 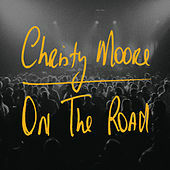 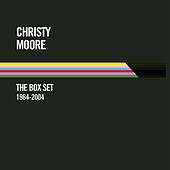 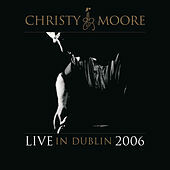 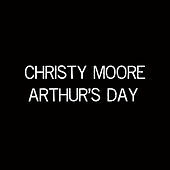 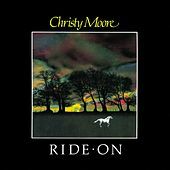 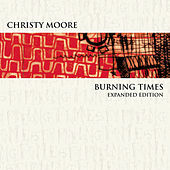 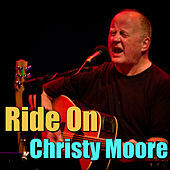 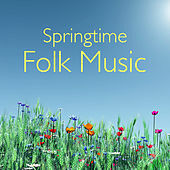 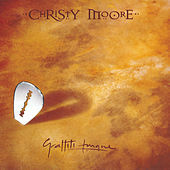 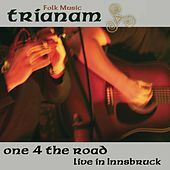 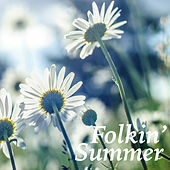 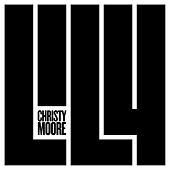 Sweet-voiced singer Christy Moore is the godfather of Irish pop and Celtic Folk, and older brother to folk phenom Luka Bloom. 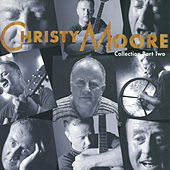 Besides his prolific solo career, Moore has been behind two of Ireland's most influential and best-known bands: Planxty and Moving Hearts. 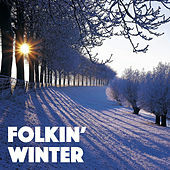 In the 1970s, Planxty helped bring Celtic Folk into the 20th century, revving up traditional songs with impeccable, high-energy musicianship. 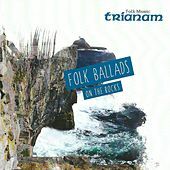 Moving Hearts took the revolution one step further as one of the first Irish folk bands to "plug in." 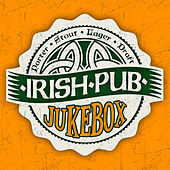 The resulting sound would change Irish popular music forever. 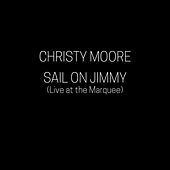 At its best, Moore's solo work is tender and charming; his tribute to a now-defunct Irish music festival in "Lisdoonvarna" is probably the next best thing to having been there. 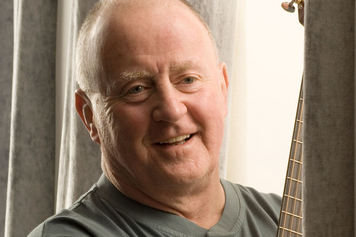 A true giant - but a gentle giant - of Irish music. 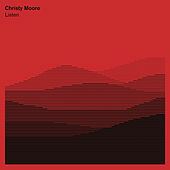 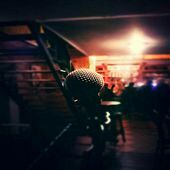 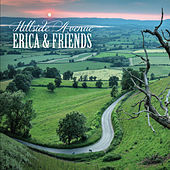 As You Heard Me E.P.